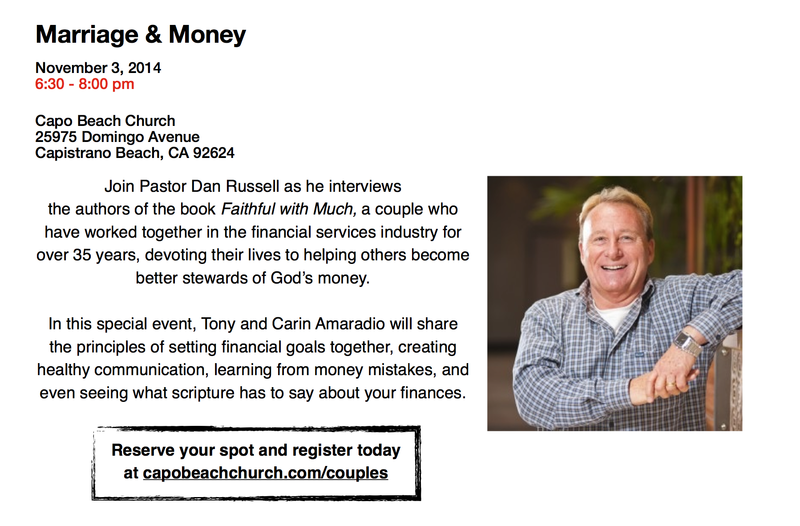 On November 3rd, Carin and Tony Amaradio will be interviewed at Capo Beach Church on the topic of “Marriage & Money”. 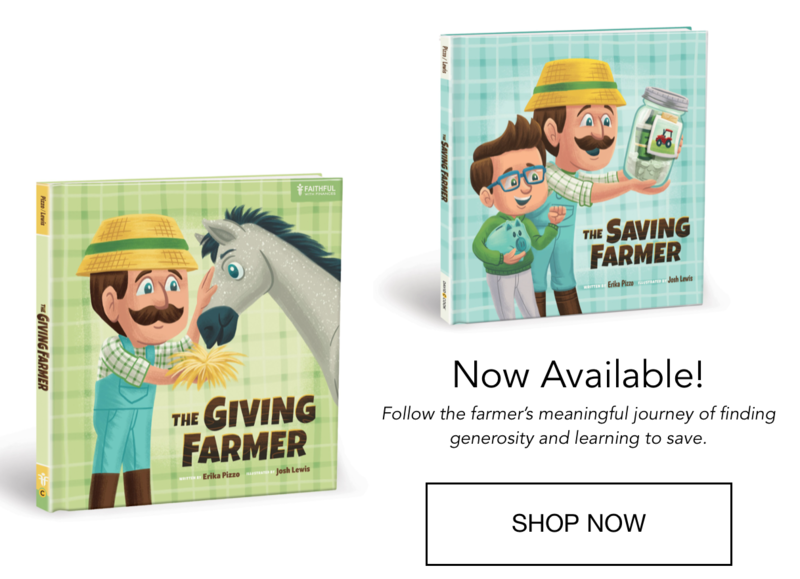 Couples are often in need of guidance on how to handle money issues, and this free event is dedicated to showing a biblical perspective on how to relate to your spouse when it comes to finances. Join us for this free event and register here. Carin and Erika have spoken to various women’s groups on the topic of faith and finances. They are motivated to help women not only grow in their financial freedom, but also to grow in their walk with the Lord. Below is a sample event that took place at Harvest Church in Newport Beach, CA. 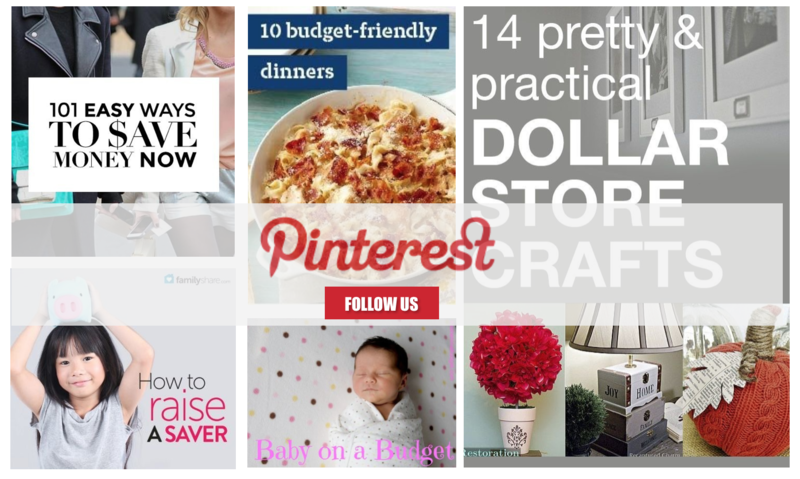 The series was titled “Girl Talk” ranging in topics from cooking to budgeting. Carin and Erika specifically focused on areas of personal finance, including investing, budgeting, giving, and even teaching your kids the importance of saving. Interested in bringing FWF For Women to your church? Send us your contact info below!